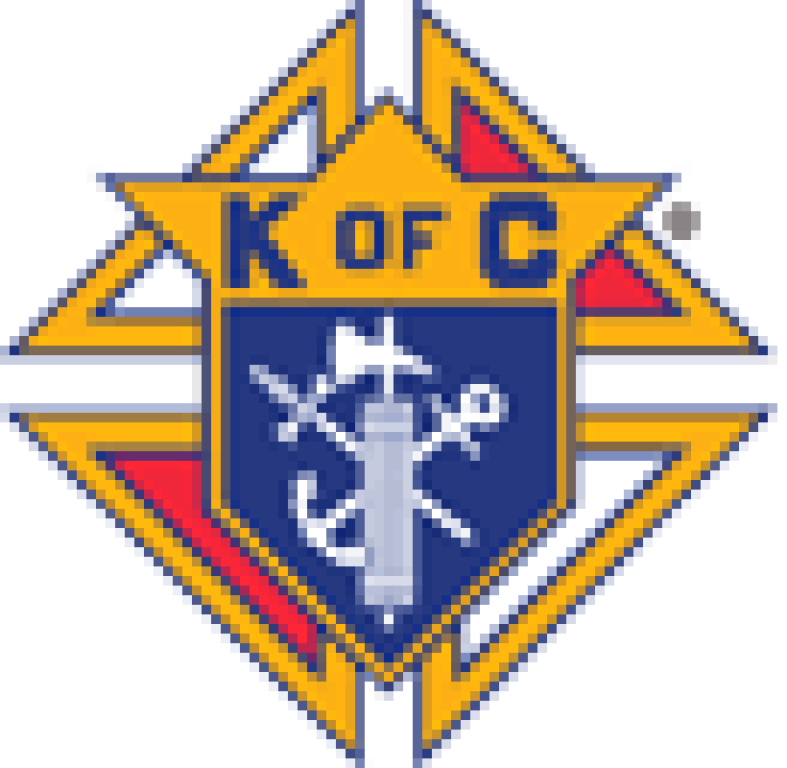 The Knights of Columbus is a national Catholic fraternal organization. Council 9890, Benton, and Council 3943, Christopher, support the efforts of our parish and are active in the community, always lending a hand for tough projects and worthy causes. All Catholic men, ages 18 and older, are encouraged to get involved. Contact the parish office to get in touch with either of our K of C Councils. 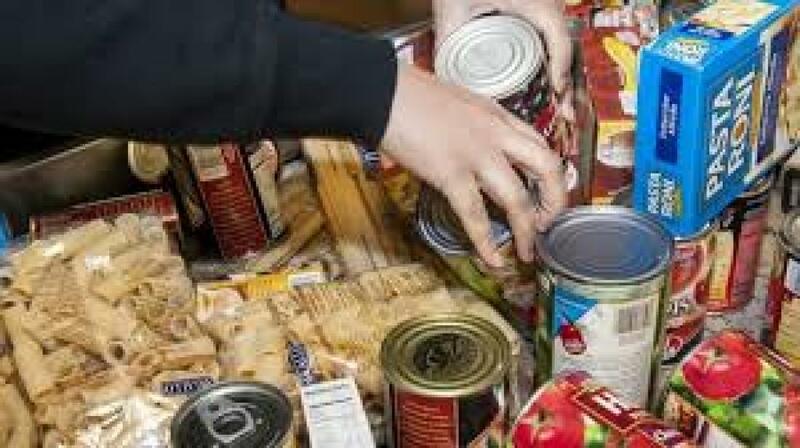 Each month, our parishioners bring non-perishable food items to church. These items are then delivered to the local Food Pantry for distribution to those in need. Several of our parishioners also volunteer their time, helping out at the Pantry. Our Prayer Chain is available to anyone. 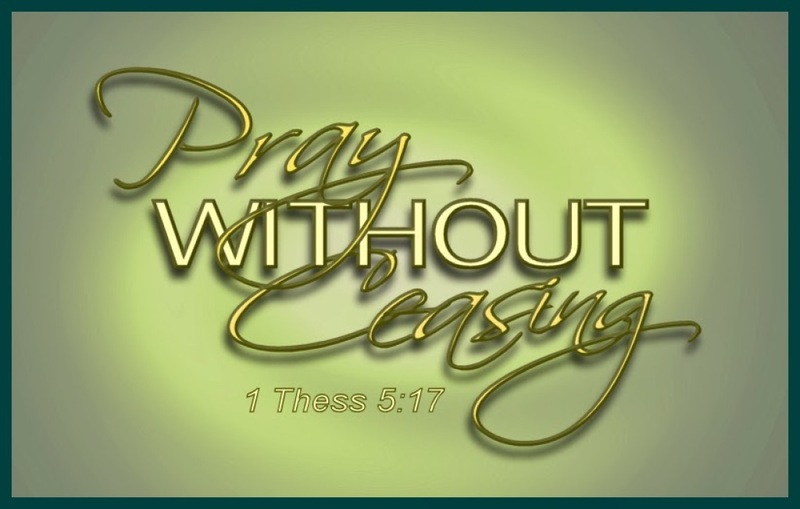 So if you or someone you know needs special prayer, contact the church office for the phone number of one of our prayer team members. And remember, we can always use more prayer warriors, so please consider joining us!